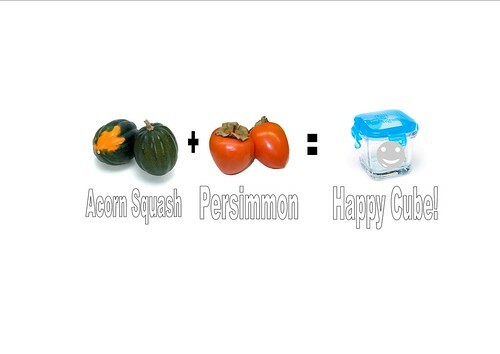 Yes, thats right, Persimmons and Squash:) Squash is an awesome fall veggie and mixed with persimmons it gives it a sweeter taste. So delicious! If you are making a really large batch throw some in the freezer to create some awesome sauces! 1. Combine all ingredients in the slow cooker and stir. 2. Cook on low for 4-6 hours. This entry was written by Melissa, posted on November 9, 2010 at 2:37 am, filed under Recipes of the Week. Bookmark the permalink. Follow any comments here with the RSS feed for this post. Post a comment or leave a trackback: Trackback URL.